Are you a Cougar in Love/Lust? 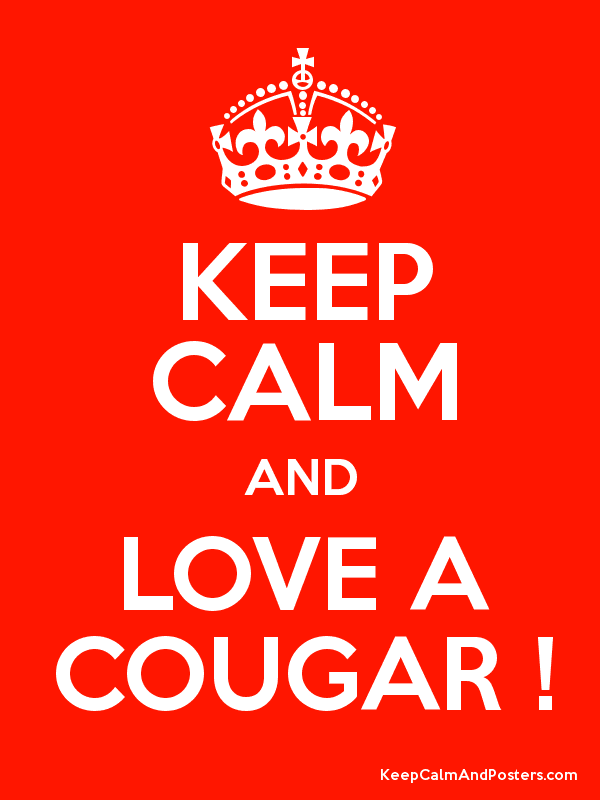 Do you Love/Lust a Cougar? Do you have an opinion or story about Cougar Love/Lust? I am looking to interview those willing to share their reality! Please contact me if you want to participate; your identity will be kept confidential.